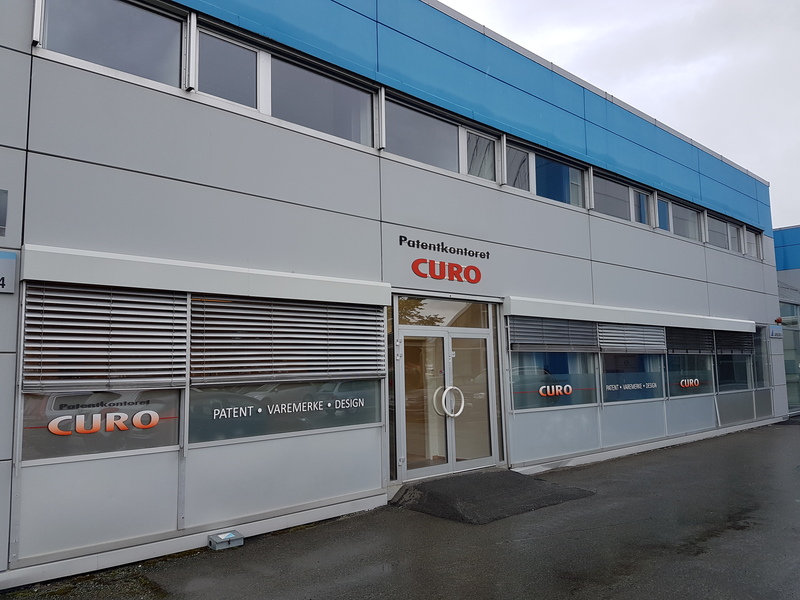 Curo AS has a new address at Tiller in Trondheim: Vestre Rosten 81, 7075 Tiller. The office is located in the office building Trekanten on the south side of the E6, in Lavblokk 4 with entrance to the left of the main entrance to the high-rise building. Free parking in designated areas or with stamped parking receipt from Curo. CURO AS is an intellectual property law firm. We assist you in protecting your inventions/products by patent, trademark and design, which provide exclusive rights in the market. We conduct preliminary search and assessment, e.g., patent search at different levels during product development and innovation. We also conduct search regarding freedom-to-operate, which is valuable in connection with innovation and value creation, including assessment concerning risk of infringement and monitoring of patents/patent applications, design or trademark registrations. We aim at working fast, forthcoming and perform more than you expect. Our wish is that our effort is going to bring you value for the money. A trademark registration gives the proprietor exclusive right to use the mark as a brand for its goods and services. Only the proprietor can use the trademark or a mark being so similar that it can be mistaken for the registered one, in public relation, business documents, on package or in another manner. This is also the case when the product is meant for export, or is imported.